In our children’s metal detector reviews, we look at the pros and cons of each so you’ll know which metal detector will best suit your child, their age, where they’ll be hunting and what they’ll be hunting for. Note that none of these metal detectors are toys. They are all fully functioning metal detectors. Let’s get into it. Adjustable height – this is especially important if the metal detector is going to be shared amongst a couple of young people. Waterproof – you’ll want the search coil to be waterproof in case of accidents and it opens your family up to beach hunting. Inexpensive – you don’t want to buy a top of the range metal detector if it’s only going to gather dust and sit at the back of a closet. 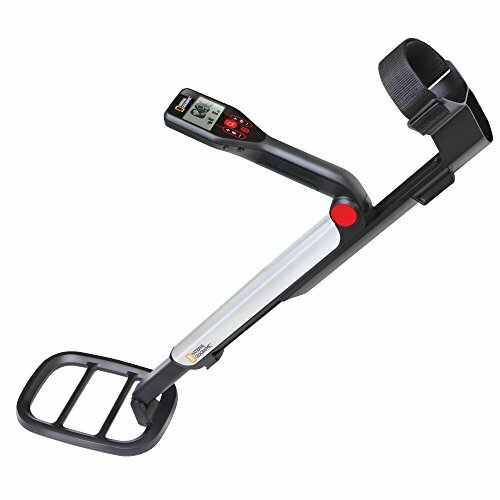 Lightweight – little arms tire very quickly when swinging a bulky metal detector so choose a lightweight metal detector. 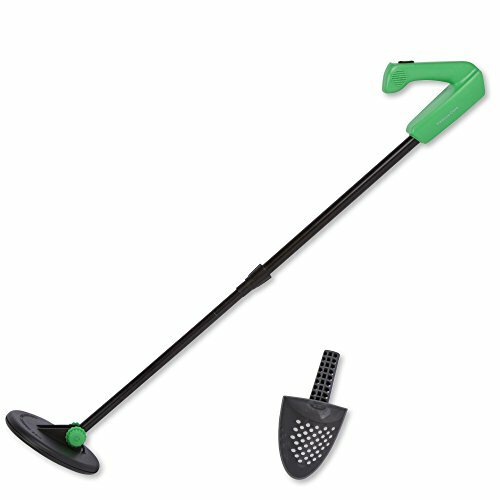 Easy to assemble – little people will be eager to get started, so buying a metal detector that’s easy to assemble will keep the whining to a minimum. Battery life – you won’t want to change batteries or have to recharge too often. Robust – we all know what kids can be like. Their metal detector might take a few accidental bangs and beatings. Warranty – you’ll want a metal detector with a reasonable warranty period in case something goes wrong with it. 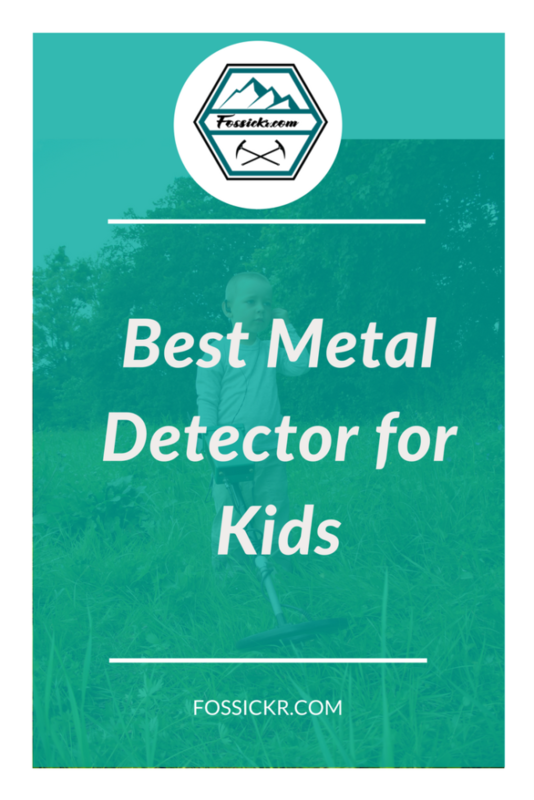 Let’s take a look at the best kids metal detectors available today. The BHJS Junior Metal Detector is a superb starter metal detector for kids who want to try out metal detecting. It’s such an addictive hobby and the BHJS will make it even more enjoyable because the kids will be able to find and uncover treasures. We love that it’s lightweight so their little arms won’t tire quickly. It’s easy to assemble and adjust – if you have more than one kid wanting to use it, you’ll find the adjustable arm a plus. It doesn’t have an LCD screen but kids can easily read the dial with some instruction. The further the needle swings to the right, the stronger the signal. We also love that it can detect bigger objects to a depth of up to 3 feet. It will find smaller objects like coins to a depth of about 5 inches. The down side is that it’s not suitable for treasure hunting in water. The search coil is only water resistant. If you’re set on beach hunting, then check out one of the other detectors that have a waterproof search coil. See our full review of the BHJS Junior metal detector for more details. Battery 1 x 9V alkaline battery for the detector and 1 x AA for the torch. Not included. Read our full review of the all-Sun Junior metal detector. We love that this super-cheap metal detector child’s metal detector comes with a 10-year warranty. Clearly Treasure Cove stands by their products. The TC 1003 is portable and adjustable. It’s easy to take with you on vacation. It comes with two search modes and uses a single tone to help locate the buried target. Grab the kit on Amazon and you’ll get a bonus sand scoop. So cheap! Really good value. Read our in-depth review of the TC 1003. 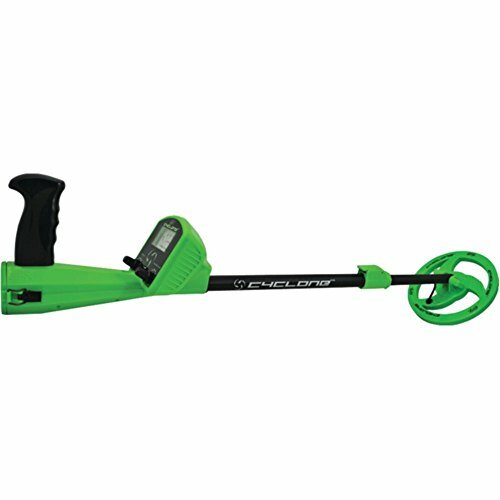 Branded under the National Geographic name, this kids metal detector is made by trusted American brand, Minelab. We love that this metal detector has a waterproof search coil. Take it to the trails or the beach and you can also use it in the snow. It’s very portable and collapses to 20 inches so you can easily stow it in the trunk of your car on family vacations. 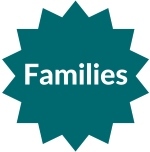 The arm is adjustable, so the whole family will be able to use it. 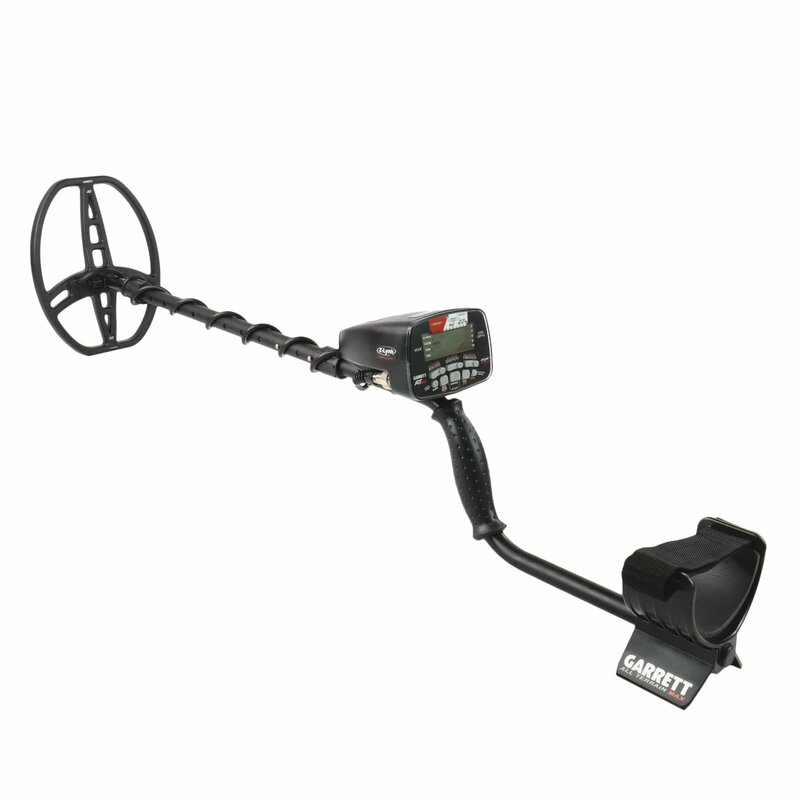 While significantly more pricey than the previously reviewed models, you get a metal detector with great credentials that the whole family will love using. Heavier than the lower-cost models but otherwise, no negatives! 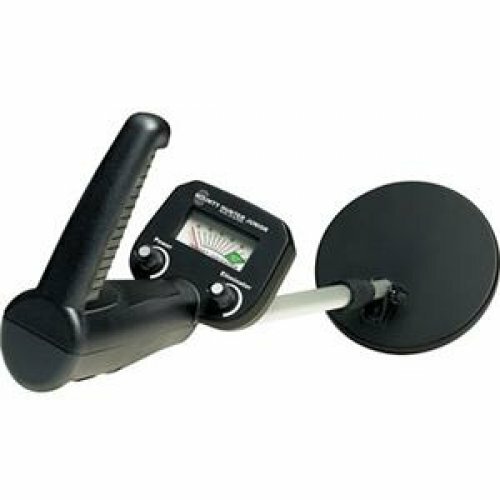 Read our full review of the National Geographic PRO series metal detector. 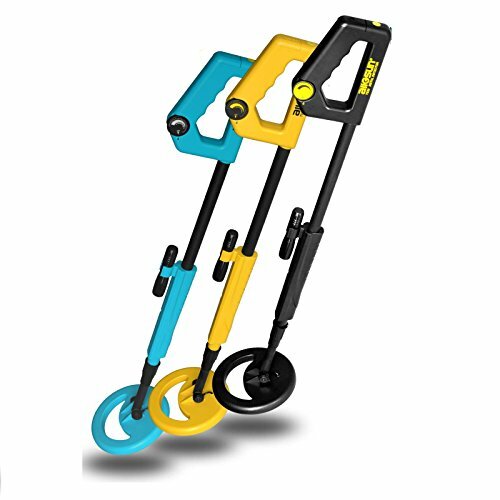 Designed with kids in mind, they’ll have a ball fossicking with the Ground EFX MC1 youth metal detector. It’s robust enough to withstand the inevitable bumps it will receive. It has an analog face. The further the needle swings to the right, the closer to the object they are. We love that even at this price range, it includes a basic form of discrimination. This model has been supersceded, but there is plenty of stock still around so you’re bound to get it for a huge discount. We love that it comes with a waterproof search coil. You’ll be able to enjoy treasure hunting at the beach and in shallow water with the kids. 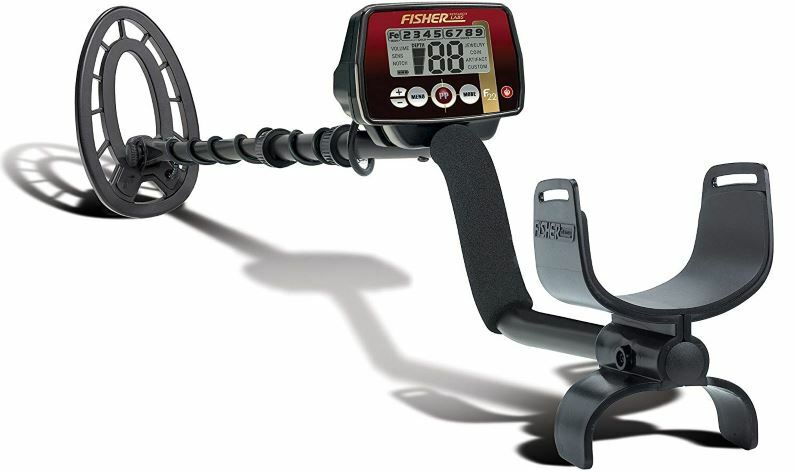 Read our full review of the Ground EFX MC1 youth metal detector.